As I write this, I can barely keep my eyes open. It’s 9:11 a.m. I’m on the couch in my pajamas with a blanket wound around my legs. There’s not enough coffee in the world to erase the fog on my mental horizon. Nada. My family all hit the pillow before 11:00 p.m. I finished the dishes, pre-made this morning’s java, and fed the dog before they all succumbed. No bells, whistles, or sirens interrupted our slumber. My only deadlines are self-imposed. They can be moved in iCal with a drag and drop, removed with a tap to the delete key. So why do I do this to myself? Last night it was Jack Reacher. Will Jack’s elbow dislodge the gun before his assailant pulls the trigger? Somehow, it always does. 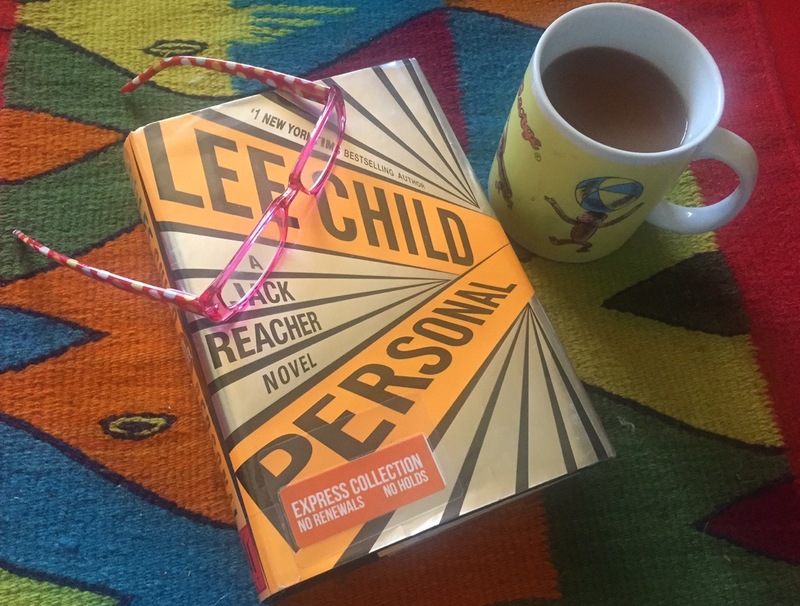 Reacher has the fastest elbows in the West, and Lee Child, his creator, has more than a few sleepless nights to answer for. But, it’s not really Lee’s fault. I like to stay up late. Alone, the Fantasia of my mind sparkles brighter after midnight. When I debate the value of schedules over freeform daydreams, the later always wins. Author Steven Pressfield calls it resistance. When the alarm rings early, I agree with him. Amen brother. No truer words match my depravity. But, my Night Owl Rebellion won’t be cured by motivational speakers, the self-help industry, or the fact that I have to drive my youngest to violin sectionals before 7:00 a.m. Being nocturnal is my drug of choice. After 1:00, I rearrange the file cabinet of folders in my head, straighten my gallery wall of imaginary picture frames, clean the fingerprints off my internal lens. Without the late night, my juice is fruitless, watery beyond recognition. Without pulp.